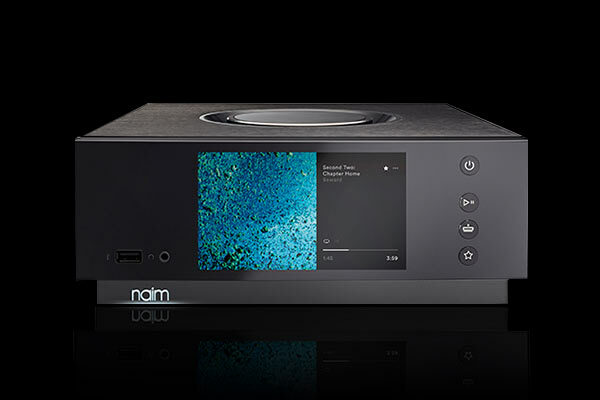 Command Performance is pleased to offer Naim’s Uniti all-in-one players. High-resolution music streaming, combined with a high-performance integrated amplifier. Just add speakers!